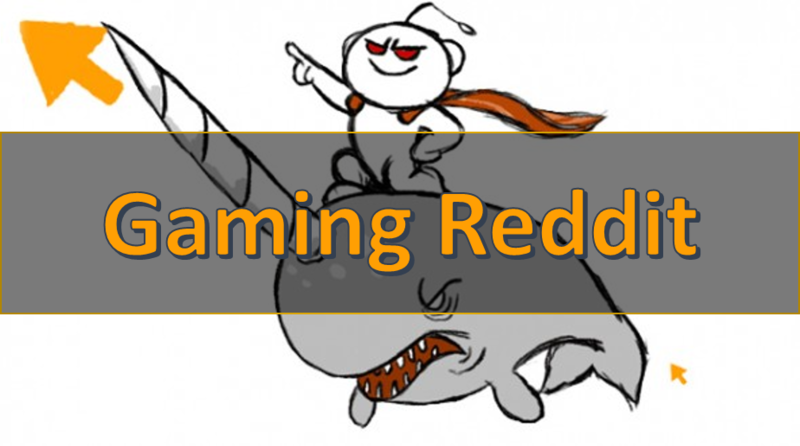 In the first ever user submitted post on this blog, Mr Reddit (as he wishes to remain anonymous) explains how he manipulated Reddit to get over 7,000 visitors in a single day to his clients website. I’ve managed to make it to the front page of Reddit 4 times since joining the site less than 2 years ago, the traffic & business you can get from this site is incredible. 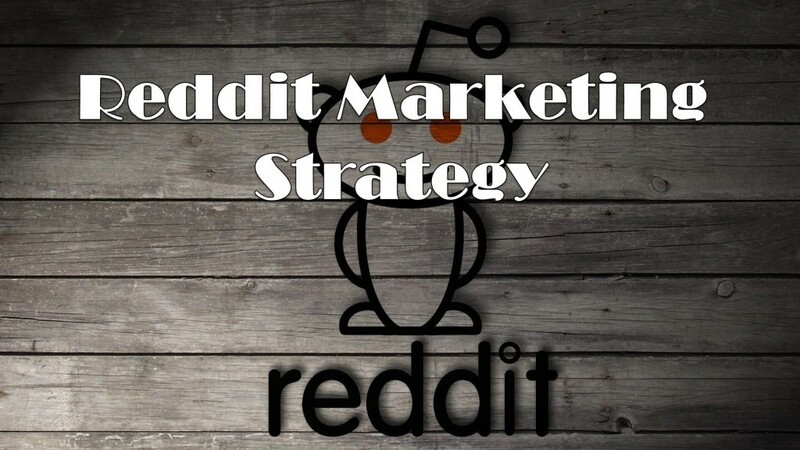 In this guide, I’ll show you everything you need to know about marketing your business on Reddit. 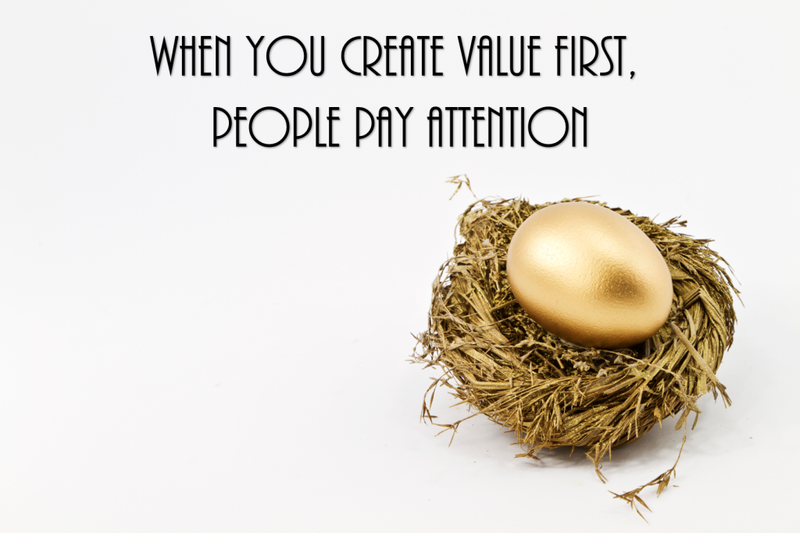 The first post in a while on my personal blog, I’ll be reliving some events from 2013 that shot my rose to fame (or infamousy for some) within the SEO and Internet Marketing industry.